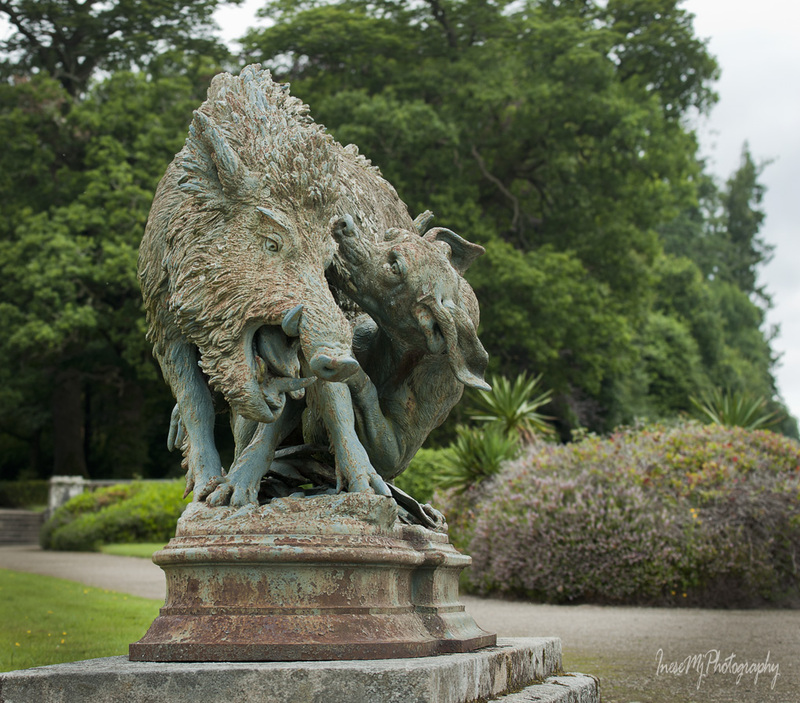 As I already said in my previous post, July is a special month to visit the Curraghmore House as it marks the union of the Stag and the Dragon – the marriage of Catherine de la Poer to Sir Marcus Beresford. Sir Marcus was 23 and Lady Catherine 15 at that time, 300 years ago. 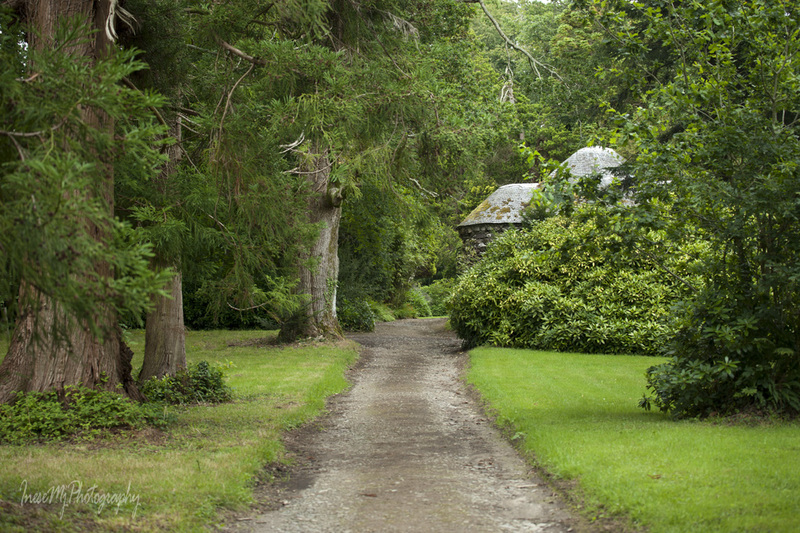 Despite of different religious upbringing, by the end of the 18th century they produced the most powerful political dynasty in Ireland, raised a large family and rebuilt this beautiful house and gardens. There is a very important lesson to learn from the story about the Stag and the Dragon: we are much better off when we realise that our differences make us strong only when we are united. During the reign of Catherine and Marcus the best architects and craftsmen were summoned, among them John Roberts ( a very interesting person, worth to look up) who later went to build both the Catholic and the protestant Cathedrals in Waterford. 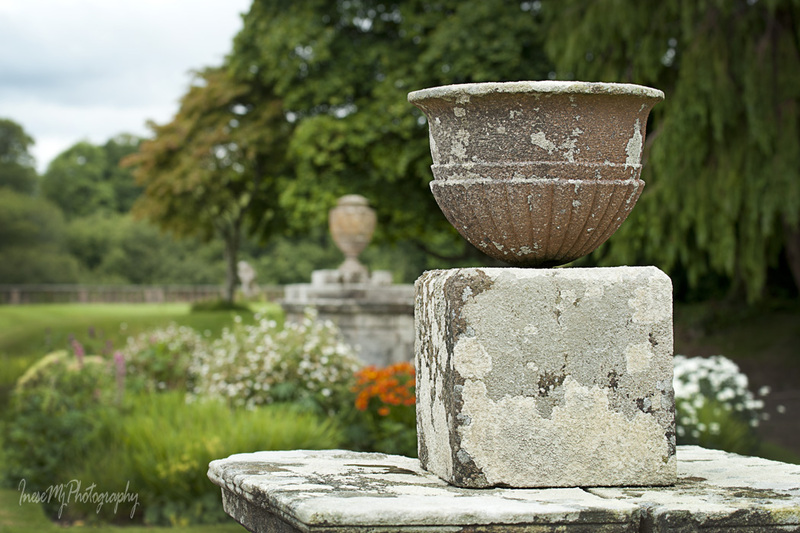 The great courtyard was built, the medieval part of the house was redesigned and restyled. Creative and artistic, Lady Catherine carried out a splendid project. 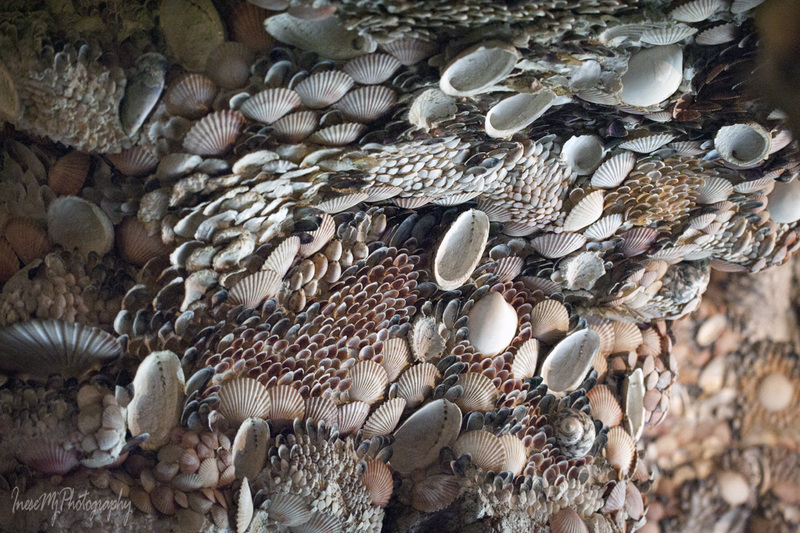 She designed and decorated the Shell House – a small quatrefoil building with curved walls all covered with seashells. 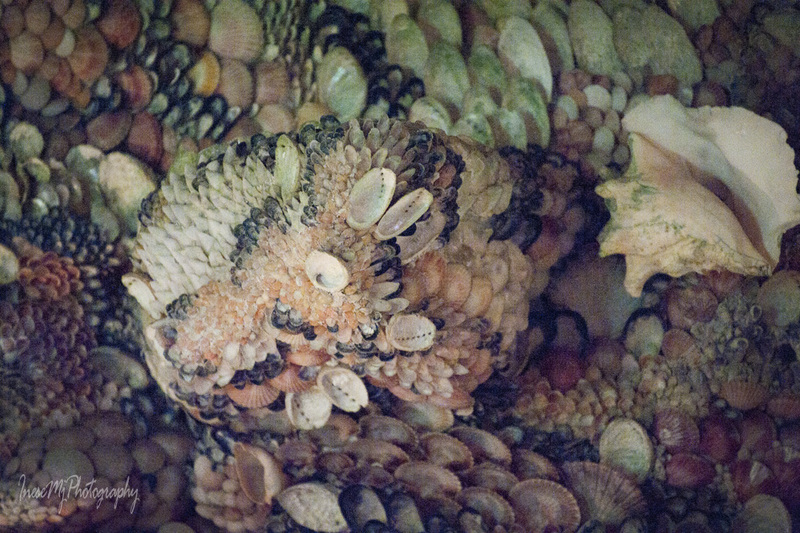 Exotic and rare shells from the distant beaches along with the local clams and cockles adorn the walls creating sophisticated patterns of color and texture. Lady Catherine personally visited the Waterford Harbour and commissioned the captains of ships to collect shells for her. This project took 261 day to complete. 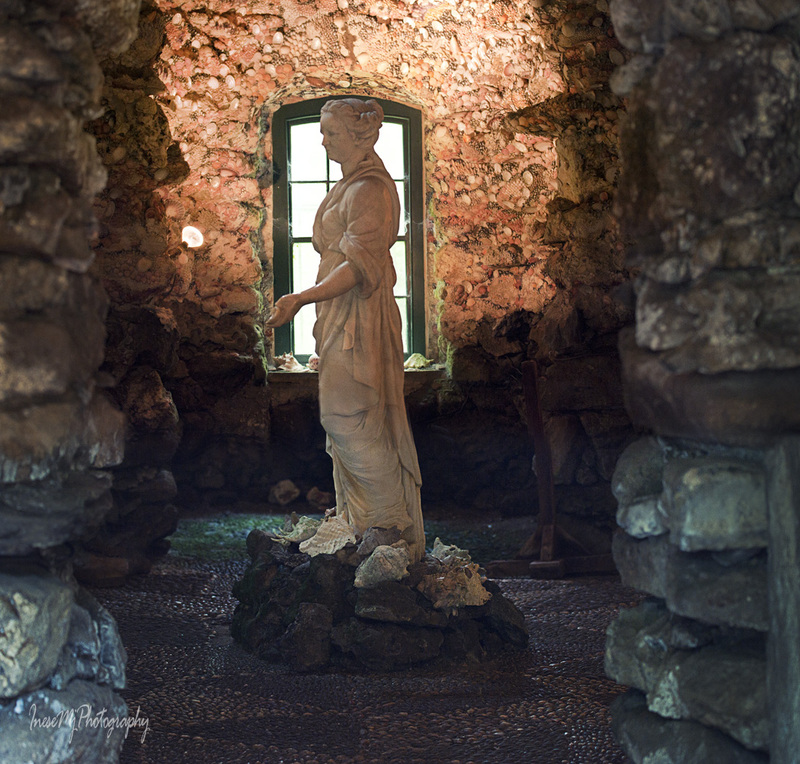 A fine marble statue of Lady Catherine, commissioned by her loving husband and sculpted by John van Nost, stands in the middle of the house. It shows Catherine holding a shell and a piece of parchment with the inscription: “In two hundred and sixty one day these shells were put up by the proper hands of Catherine Countess of Tyrone, 1754”. Lady Catherine was in her fifties at that time. They died in 1763 and 1769 respectively. There is a large group portrait in the House, painted in 1760, depicting Sir Marcus and Lady Catherine surrounded by their nine adult children. The beautiful monument below was erected in the Clonegam church in their memory. 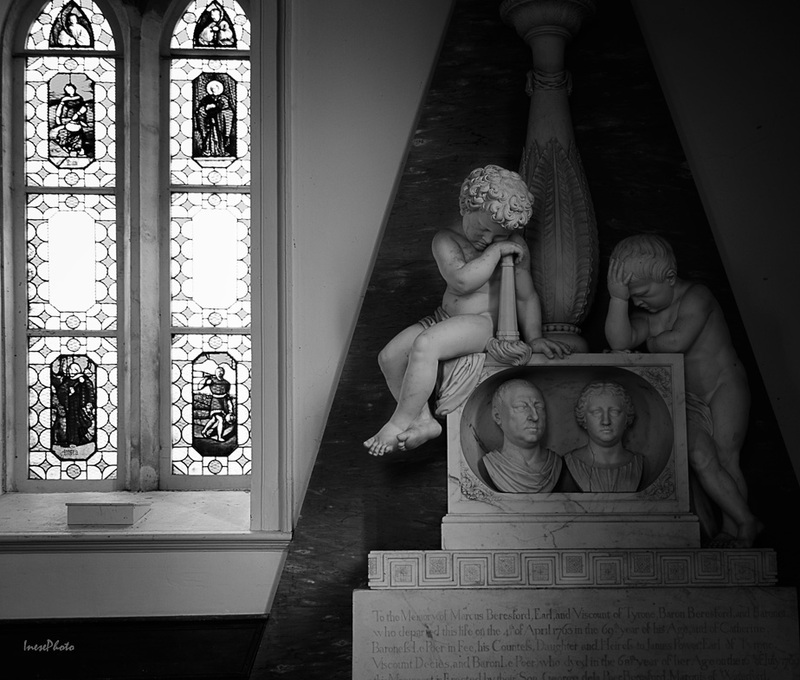 A hundred years later, another beautiful monument was erected at the opposite wall – the one dedicated to Lady Florence. 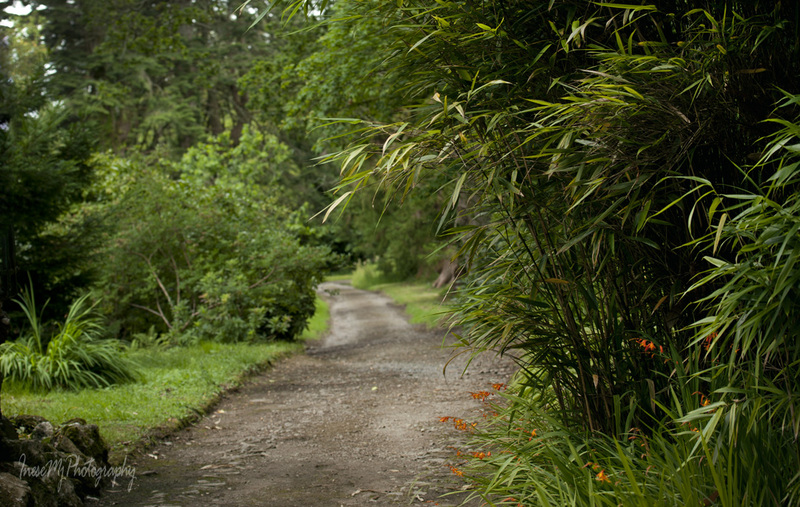 Let’s take a walk around the gardens. 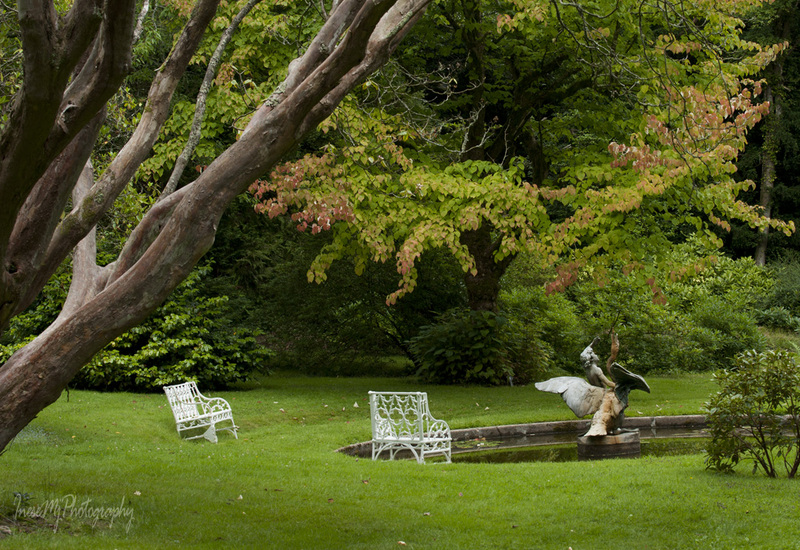 From here, the hunting parties would leave the courtyard. The tranquility of this place is surreal – you know that there are people somewhere not far from you, but the sounds feel muted and distant. From the other side of the pond we look past the House. Somewhere there on the hill slope Mother Brown is looking back at us. I hope you like the story of the Stag and the Dragon. 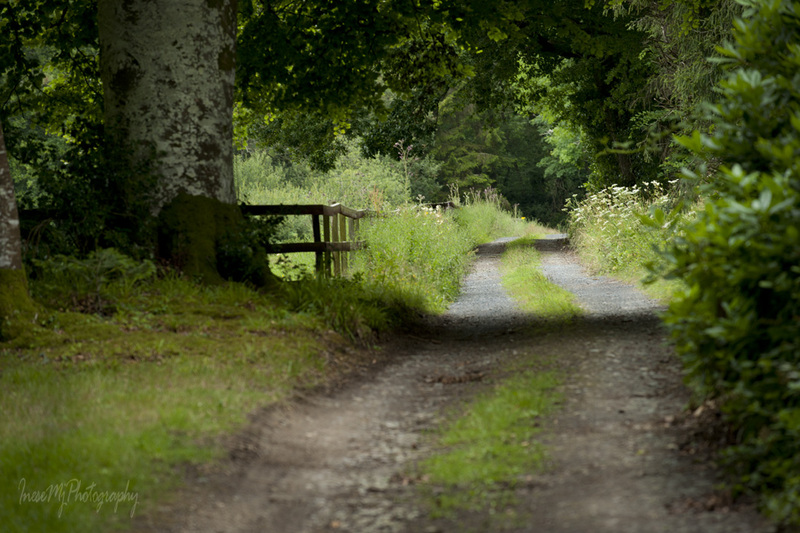 More about the Curraghmore House and the Beresford family some other time. Still more to convince me to visit this house. 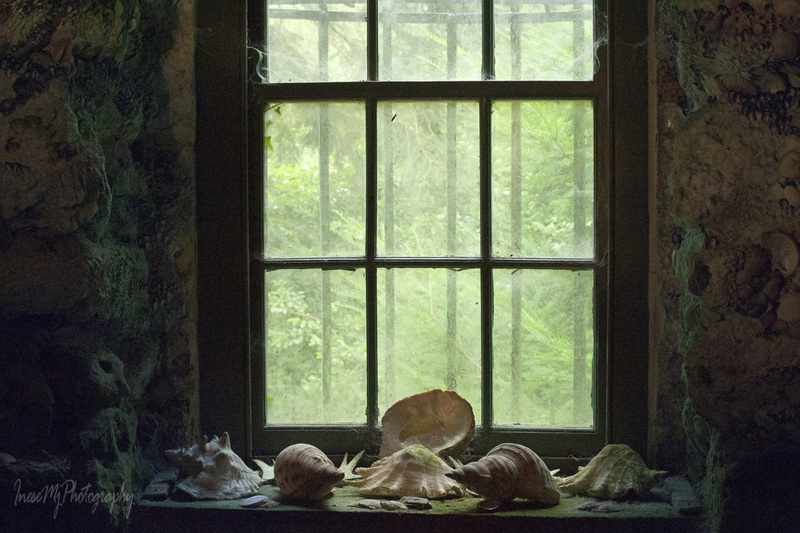 Lady Catherine was obviously a wonderfully creative woman – the Shell House is so beautiful. I particularly love your opening paragraph and couldn’t agree more that our differences can make us stronger. Food for thought for many of us, I think. Millie, thank you so much for your kind words. History holds so many lessons for those who listen. I will change my schedule and post every second week as I have some health issues and some other commitments too. Have to balance. When you go to Ireland next time just let me know. I think I will be available from July. Until then I won’t have much of quality life, unfortunately. Love, love, and more love this history! Thank you so very much, Inese! Your photos and words are worth a million dollars. Resa, you just have to go to Ireland some day 🙂 You will LOVE Curraghore. There are many other bloggers of Irish descent, and I have a project in mind for next summer but until then I have to get on my feet and return back to life. I did enjoy the story – thank you. A shell house – what a great project! Sorry I couldn’t comment earlier. This is a place where fantasy and reality so hello to each other. The photos are clever, perfect. Thank you so much George. I am not online these days either. I will catch up on Christmas I hope. Wow! 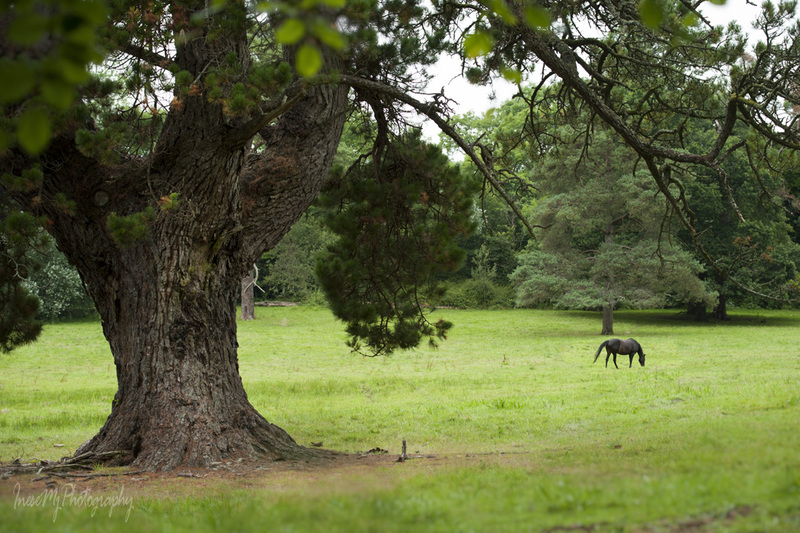 😀 Inese, this is a glorious post – fascinating history and wonderful photos to let us join you at Curraghmore House. 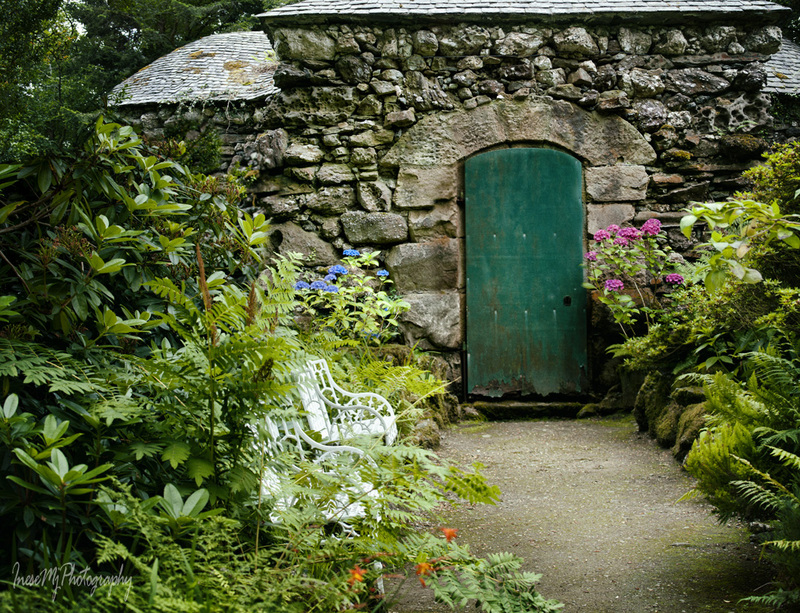 A joy to read and delight in the house and gardens. 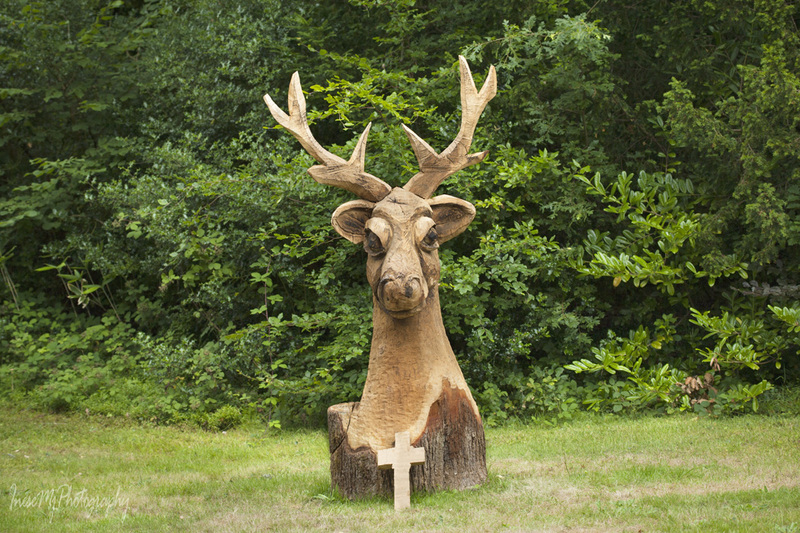 Of course, you had to have the stag photo at the end! Perfect! The shell decorated walls look intriguing. They look delicate. For some, they may be too scaly and those may have a bit uneasy feeling to see (I am sort of one of them 🙂 ). 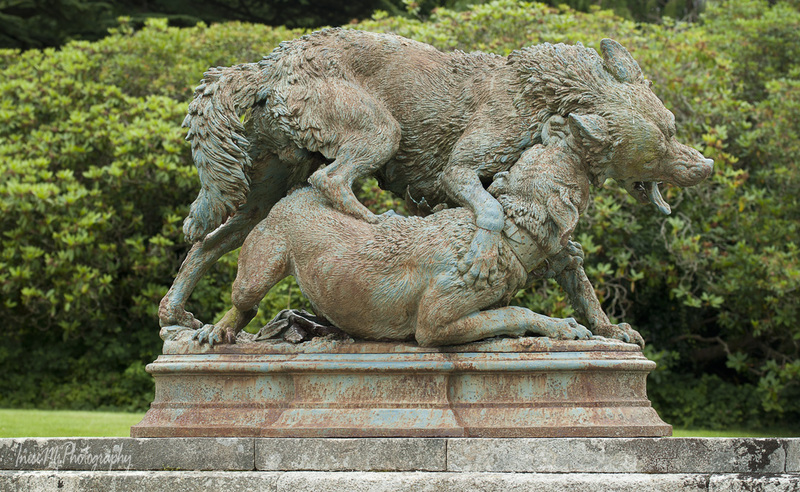 The dog fighting statues are so realistic. Like they were frozen in the act. Awesome works. 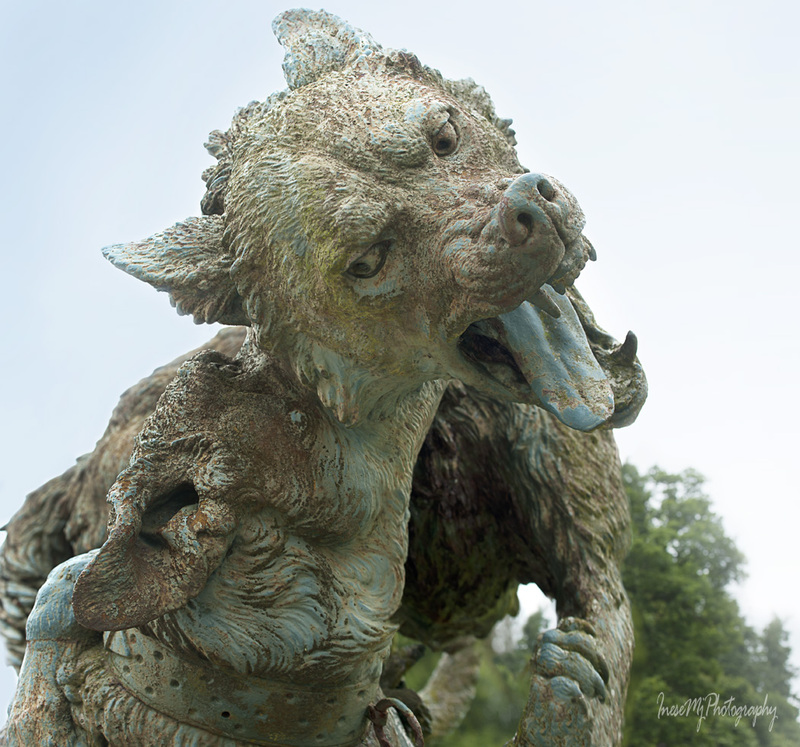 I’ve been enjoying the Stag and the Dragon virtual tour here. Thank you so much! Yes, I agree with you, they look scaly like dragon skin. I imagined an underwater cave and creatures crawling on the walls 🙂 Would feel uncomfortable if left there on my own. Perhaps it is the way you have photographed the House of the Stag and the Dragon, or perhaps it is the way you have woven the story of Lady Catherine and Sir Marcus around those images, the mystery and aura and the ‘surreal’ feeling is transmitted directly to the reader. 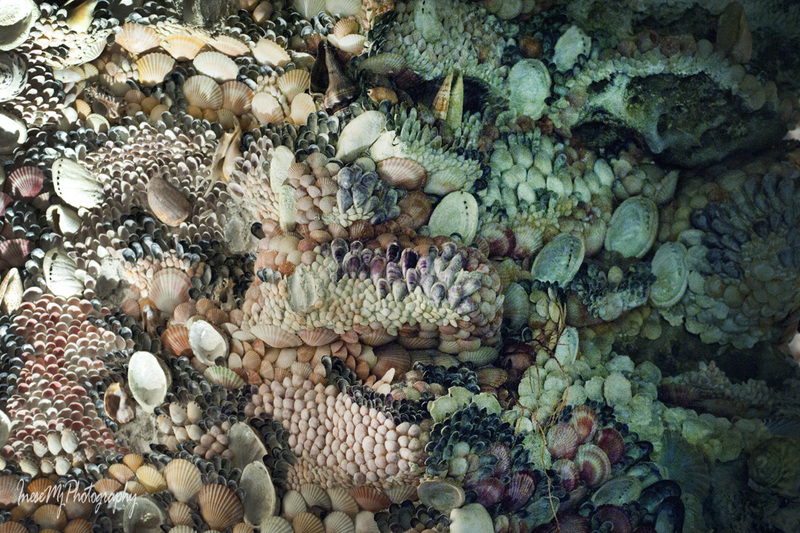 Another great place to visit – loved the shell house! I have never seen anything quite like it. Enjoyed the blog as usual! Thank you so much! I just imagine all the work that Lady Catherine put in creating this magic. Pity that we got only some 10-15 minutes in the Shellhouse, with all the crowd that made it impossible to take a good image. Next year I will come there off season when the groups are smaller. I’m pretty sure this place is enchanted! Love the green door. Most of the shells are covered with algae which means that they have never been disturbed in the last 250 years. Time is frozen there. The house looks like an underwater cave, a dream with every detail thought through carefully. Yay for Lady Catherine! Oh it is amazing that you too love the shell mosaics! You should post some pictures of your works in the blog. The Dudes can’t eat the shells, right? I do like this story very much, thank you Inese. Your photo’s are wonderful. Such rare magic in your words and photos, Inese. This was well worth a second post. What a delight. Hugs on the wing! Thank you so much for your kind comment, Teagan! Many hugs. Thank you so much, Kevin! I wish I feel better and visit your ancestor’s land next summer for a photo reportage 🙂 Was it somewhere in South-West? Do you know where exactly? I have some pictures from the Ring of Kerry I visited this summer. Thank you Kevin! Sorry for the late reply – haven’t been online this week. The power of artifacts lives on. Super stuff, Inese. Thank you Mike. Curraghmore House is such an inspiration. What a magical place:)). Thank you so much for sharing. It’s wonderful to read about this place. 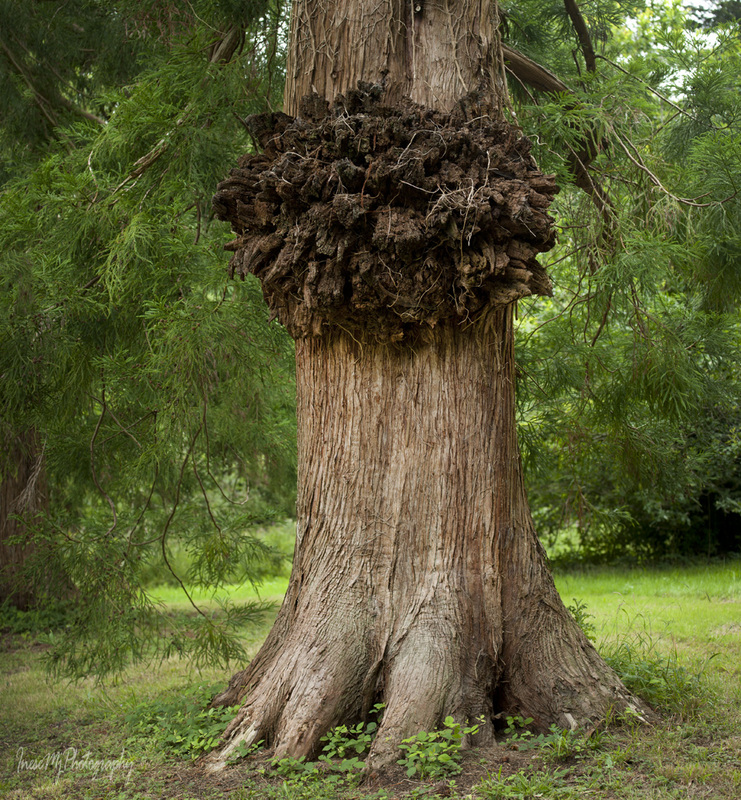 Not only the creativity and beauty of the grounds, but of the love between Marcus and Catherine. Seems rare for some reason. Lovely story about the shells, Inese. Thank you Diana. The Stag and the Dragon story came to my mind after reading the news. For us to survive as a species the most important thing is to put our differences together and make them work. So far, we prefer to be divided which is really sad. That was another really cool part of your comments on the place. You’re right, Inese. Lots of lessons for us. Someday I’ll visit and see it myself. Fabulous photography again, Inese and the tale of the Stag and the Dragon is 👌🏻. Thank you so much! This story about two wise people is fascinating. I wish all the humans learned the simple truth that we should embrace each others differences and make them work for our good. Very interesting tale. And the shells are incredible. They provide so much variation in texture and color. Thank you! Yes, it is a fine job indeed. The light and the green algae growing on some shells makes it look like an underwater cave. Very, very cool pics, Inese! 🙂 Magnificent scenery with super-scary subjects from antiquity! What a treat! Fantastic work! Thank you for sharing! 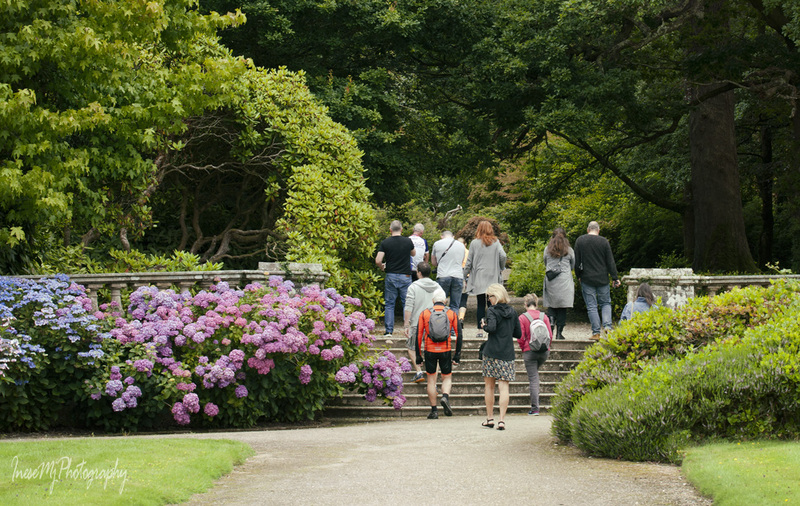 After the passing of a punishing tax bill here in the US, we could do with some of the tranquility of the gardens surrounding Curraghmore House. Love the seashells. Elegant and outstanding. Beautiful historic grounds. Thank you so much! A very fine work indeed. paradise – elegance of your images brings special beauty to your lines and story! Thank you so much for your comment Mihran!